Targeting the Chinese market, Ultra Doux offers a total of 43 products within five series, with a price range from CNY20 to CNY80. Its positioning eyes the medium-end market. In regards to marketing appeal, Ultra Doux features natural and organic characteristics. 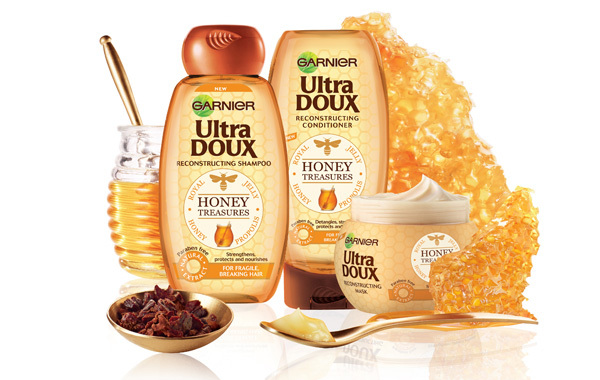 Ultra Doux is a brand under Garnier and its products are sold in markets like France, U.K., Russia, and Germany. Garnier was acquired by L'Oreal in 1985. L'Oreal's market share expectation for Ultra Doux is 2.8% after 12-month operation in China. This is a little higher than the market share of L'Oreal Paris in 2014, which was 2.5%. According to information from L'Oreal, the Ultra Doux products will be sold in supermarkets, cosmetics specialty stores, and e-commerce platforms in China. Be the first to comment on "L'Oreal Launches New Shampoo Brand In China"